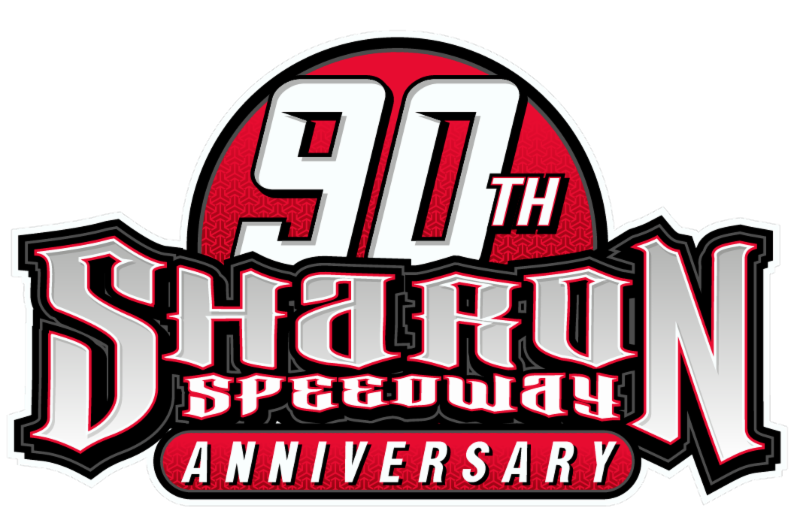 HUNTERSVILLE, N.C. – Kyros Entertainment will be on board with Cory Joyce when the 21-year-old makes his second career NASCAR K&N Pro Series East start in the UNOH Battle at the Beach at Daytona International Speedway on February 18. The Cleveland, Ohio-based Kyros Entertainment was created for the distinct purpose of extending hope, compassion and support with a divine need to help others and is comprised of three divisions: Entertainment, Foundation and Ministry. The mission is to reinforce the wholesome power of prayer and healing that successfully occurs when American families rediscover the strong support that thrives within true family values. “We truly believe that everyone knows someone, somewhere, who is going through life’s trials in this very moment,” said Brady Bulger, CFO of Kyros Entertainment. “We at Kyros want to help others who need a boosted blessing of help, reinforcement or feelings of kind support for any given reason. 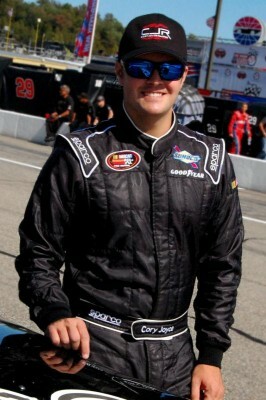 The UNOH Battle at the Beach in Daytona Beach (Fla.) marks Joyce’s second NASCAR K&N Pro Series East start. He made his debut at New Hampshire Motor Speedway in September 2013. Starting from the 29th position, Joyce powered his way into the top 10 before being collected by a spinning car on lap 76, which relegated him to a 21st-place finish. New to the NASCAR industry, Kyros Entertainment plans to activate their partnership with Joyce through involvement both on and off the track, with campaigns that support anti-bullying, anti-violence and the Armed Forces, and the exciting debut of their new auto racing song, “Driving My Way to Victory Lane.” For more information on Kyros Entertainment, please visit www.kyrosent.com. The green flag for the 2014 UNOH Battle at the Beach is scheduled to wave on Tuesday, February 18 at 8:45 p.m. Eastern Time.